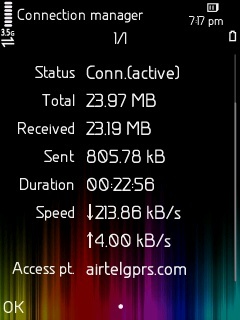 Why pay for 3G when you can hack Airtel to get 3G speed in regular 2G plans? Yes, now you can! As you know, 3G plans are very expensive and we have to pay about 250RS for getting 1GB of data in 3G speed. 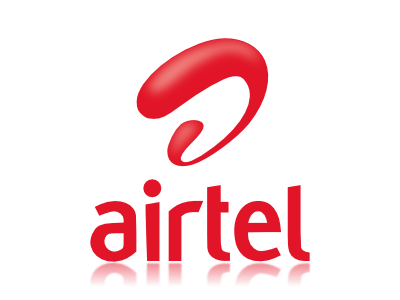 But for 2G, there is an unlimited internet plan for just about Rs.150. Much better, isn't it? So, I have decided to hack them. Recently, we were able to get 3G speed without any hacks, but they have blocked them all. But now by just following these steps, you can get 3G speed. You can also use this trick with my hacked UC or Opera browser to enjoy 3G speed Internet completely free! Now read the instructions below carefully. I have also added the screenshot of the proof. You will get a message that your 3G services will be deactivated soon and you'll get a confirmation message soon. They will send that 3G services will be activated within 4hrs. 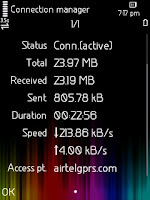 Now switch to 3G network and check your speed..
msn. Τhis іs a vеrу well writtеn агticle. I'll make sure to bookmark it and return to read more of your useful info. Thanks for the post. I'll ԁеfinіtely геturn. @jayadeep, plz upload a sathikvpn 15 for airtel with diruct download link plz. Plz replay brow. first use full 25mb and make it to 0. then try. if i am use this trick in pc . then when should i recharge 150 .
bhai ye bta ki Agr pc pr chlana h to kya.kre?? bro i wanna use at pc wht to do?? i m not getting 3G speed in the next plan....... why??? first we need to activate 2g plan then turn off 3g plan after that reactivate 3g zero rental plan after that we will have 3g speed at my 2g speed. is this right?